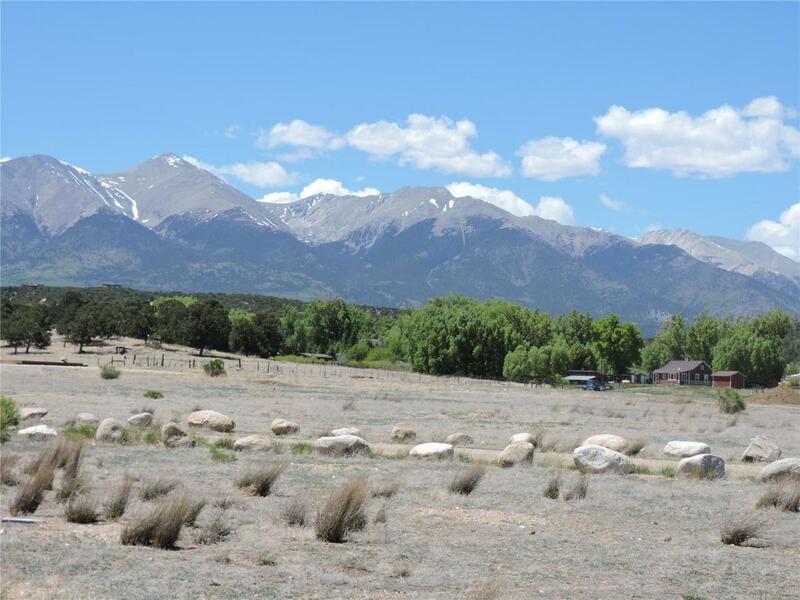 This new subdivision, located 10 minutes from downtown Salida, is a horse friendly environment. This lot shares access to 4.5 shares of Missouri Park Ditch water for irrigation. Very level building sites. Fabulous Mountain Views. Private open space community.